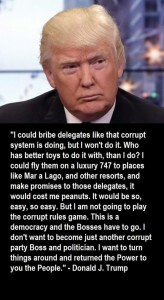 To the Cruzbots who believe that bribing delegates is fair play, a good ground game, yada, yada, this Trump quote is for YOU! 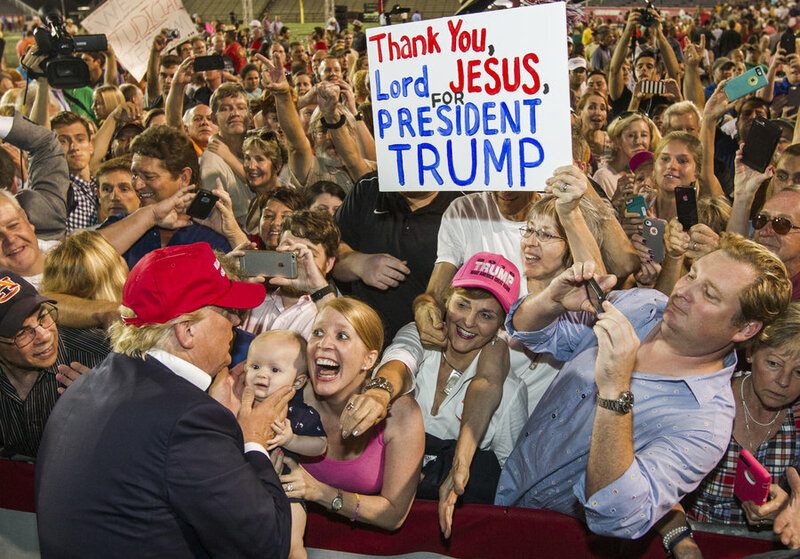 Photo, above: More like a rock concert than a political rally, 40,000 screaming fans, patriots all, welcome Donald Trump to Mobile, Alabama. While Canadian Cruz is busy lying and bribing GOP delegates, Donald Trump is hanging out with American patriots. Unlike The Canadian, Trump is drawing his strength from We the People, not from the pockets of corporate bankers and Wall Street!